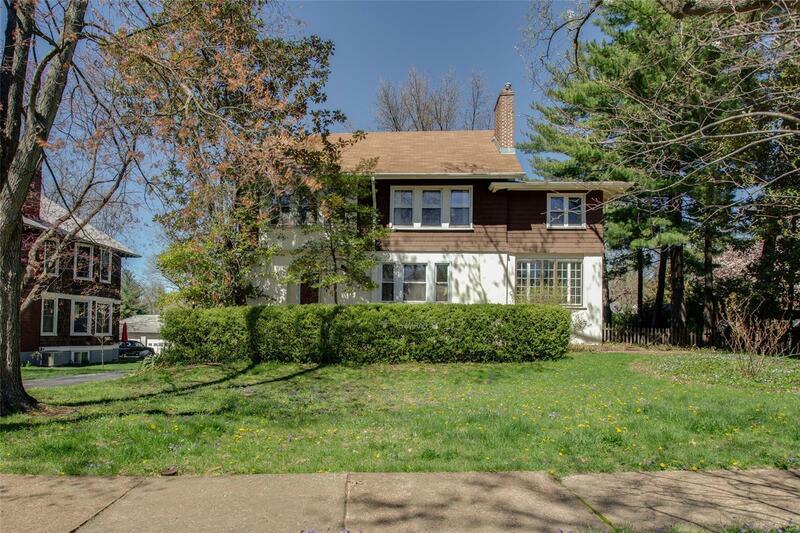 Excellent location in the heart of Webster Park! So much light throughout - windows galore! And with 3124 sq. feet and on a .4 acre lot, it's perfect! 4 bedrooms and 2 bathrooms on the 2nd floor (master suite is huge and with lots of closets and a 13x7 alcove ideal for an additional walk-in closet! ), a main floor family room with more windows and more light, the dining room with its corner curios and picture window overlooking the yard, a spacious kitchen that opens to a 20x19 screened porch, finished 3rd floor with skylights and more light galore and 2 car covered parking will all help make your new home dreams come true! Backs to open green space so the view is fabulous! Plenty of room for nice addition and/or pool, too!